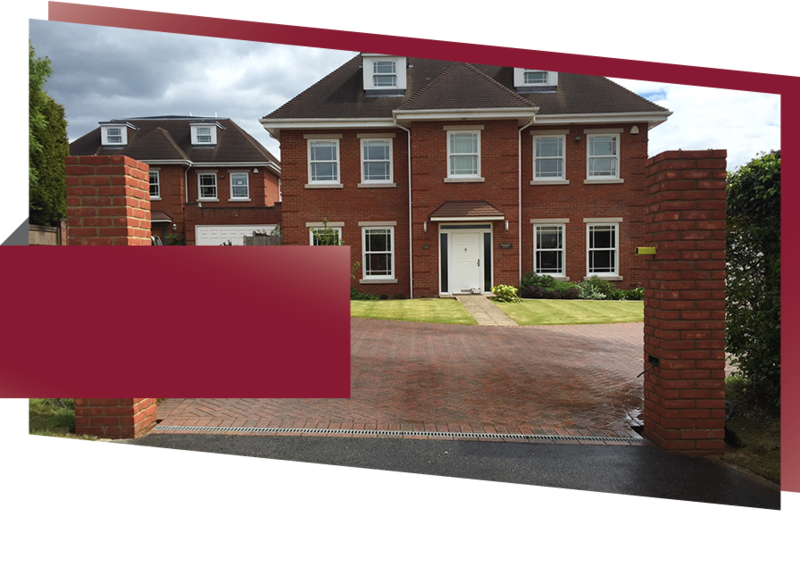 Brickcraft Surrey - Brickwork Services in Surrey, Carring out work for building and construction firms in and around the Surrey area. to covering all aspects of ground works. sound for many years to come. We are experts in brickwork repairs, pointing and re-pointing for domestic and commercial customers. At Brickcraft Surrey we carry out all aspects of brickwork on new build and extension projects. We have an expanding range of high-quality groundwork services. 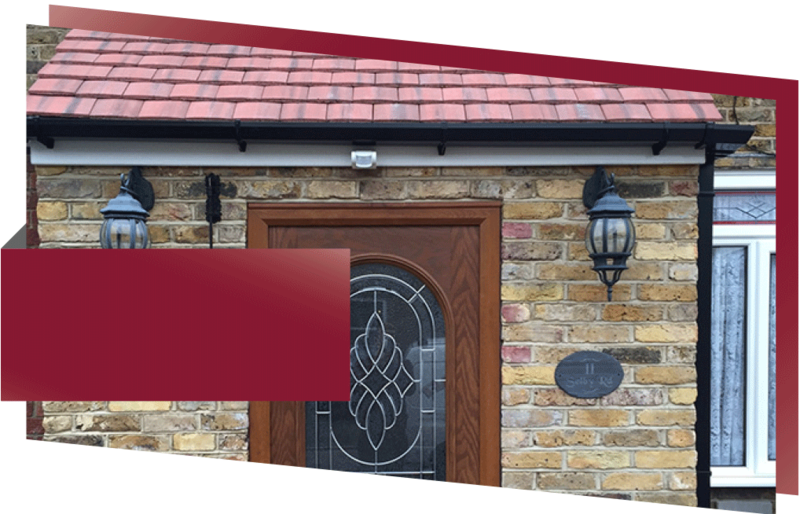 Brickcraft Surrey is the company to call for all your brickwork needs in the Surrey area and further afield throughout the South East. With a reputation for providing professional and high-quality brickwork services to domestic and commercial customers alike, we cover all types of brickwork including new builds, extensions, groundworks, driveways, brickwork repairs and pointing. 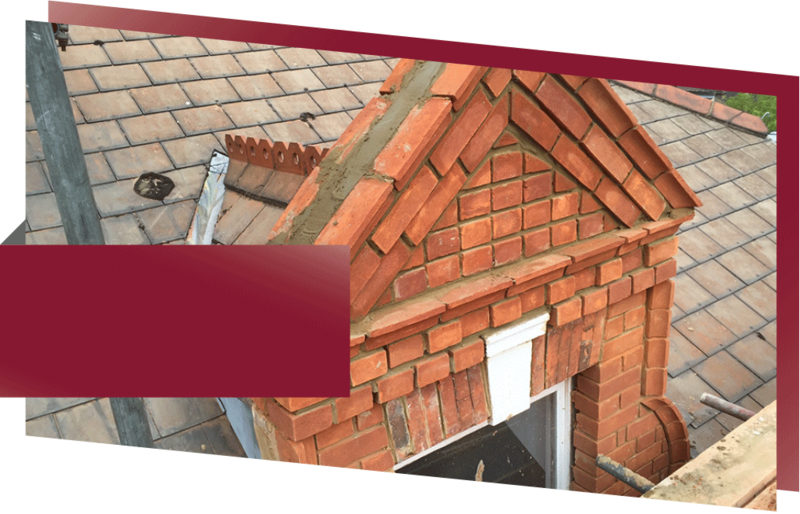 We’re a small, local business, with more than a decade’s experience of providing the highest quality brickwork services to home owners and commercial clients. As you would expect, this means all our work is carried out to the highest standards, and always meets with the highest quality and safety expectations. At Brickcraft Surrey our focus is on giving you complete satisfaction at all times, both with our levels of customer service and the standard of work we produce. With a strong list of happy customers, many of whom recommend us to others or use our services again, we’ve built a strong reputation locally, which we’re proud of. So for quality brickwork at quality prices, call Brickcraft Surrey today to discuss your requirements. Brickcraft Surrey is owned by Dan, a time-served brickwork expert. Dan started his bricklaying apprenticeship when he left school, and now has more than 10 years’ experience in brickwork. Dan’s services are in high demand, and he often carries out work for other building and construction firms in and around the Surrey area.